In this issue: Mercaris holds industry-first online auction for organic sesame seeds grown sustainably by Ugandan farmers. This past month, Mercaris hosted a very special online auction. It was an industry first in more ways than one. 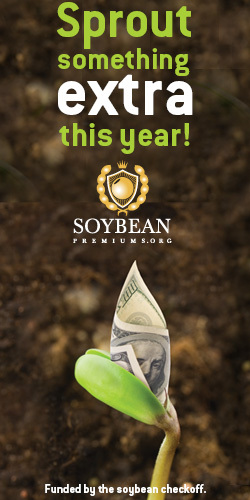 Previously, we’ve held auctions for organic corn, organic soybeans, non-GMO corn and non-GMO soybeans. This, however, was the first auction for organic sesame seeds, an oilseed crop consumed widely in products such as cooking and salad dressing oils, or tahini. It was also our first international auction, where supply came from outside of the U.S. The Growers offering the sesame seed are part of a 55,000 member Grower association in the Gulu District of Uganda in East Africa. It's an area that has seen 25 years of civil war and has now begun the process of rebuilding. 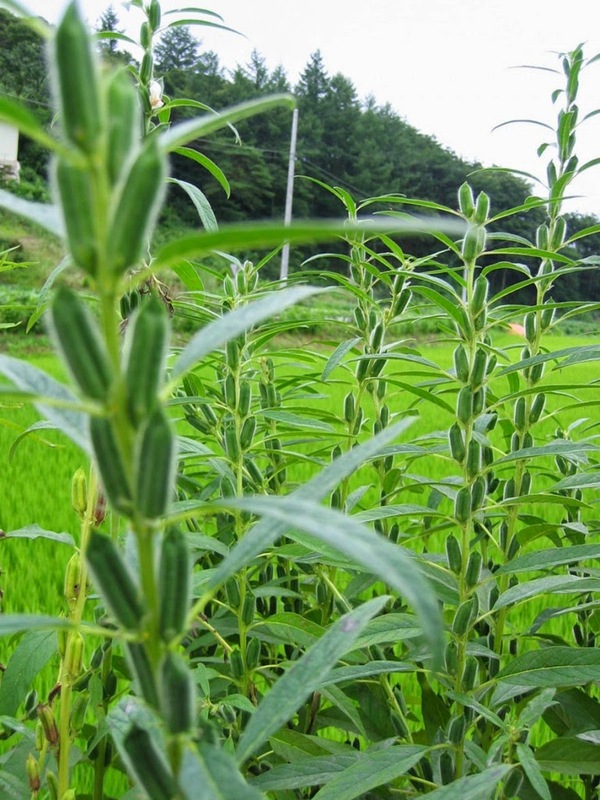 Beginning in 2008, farmers organized to receive technical training, as well as organic certification for organic sesame, sunflower seeds, cotton and chili peppers. Potential buyers were able to request samples ahead of placing bids during the auction, held January 21 and 22 to allow them to assess food safety and other quality specifications. Interest in the auction was strong, and the resulting bids allowed a reference price to be set for a previously non-transparent market. Mercaris allows its trading platform members to source organic sesame seeds via regularly scheduled auctions and live order matching. You can read more about the auction on the Mercaris website. Consumer packaged goods companies, co-packers, and brokers interested in sourcing organic sesame seed for 2015 can view specifications to the right, and/or contact Mercaris at (312) 423-1875 or at [email protected]. Calling all U.S. Organic Producers! The USDA NASS Organic Ag Census is now Underway! USDA’s National Agriculture Statistics Service (NASS) OrganicProducer Survey was sent to all known organic producers nationwide in early January. Organic farmers have until February 13 to complete their mail-in response and until April 3 to complete their survey online. Data collected from the organic survey will help establish crop insurance programs for organic producers, justify the need for research projects and supply the industry with necessary information on organic farm growth trends. It is critical that organic farmers respond, so the survey can capture the most accurate picture of the industry in its current state. Learn more and complete the survey online at USDA’s Census of Agriculture’s Organic Survey page. We will be attending these events. Contact us for more information.